For most East Tennesseans, you would not hear this statement in the title of my post. You would normally hear, “IT’S FOOTBALL TIME IN TENNESSEE! For all intents and purposes, I deal mainly in the area of ministry. Especially when it has to do with Evangelism. 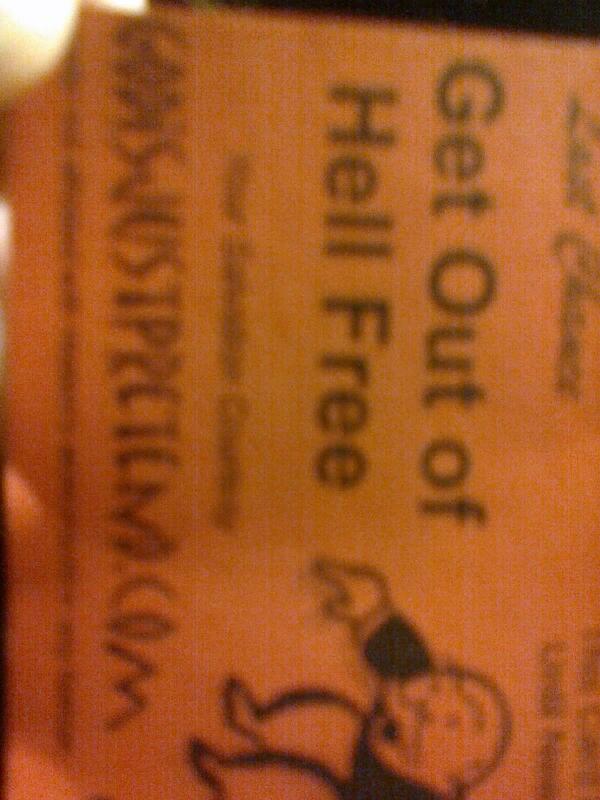 I went down to Market Square and Old City to pass out tracts. I did a change-up in Old City after my normal stroll up and down the sidewalks. I actually stopped and passed out tracts on the Southwest corner of Jackson and Central. (In front of a closed down bar is where I did the street evangelism.) I was getting tired, but had some Holy Spirit power giving me the energy to keep going as long as the Lord needed me. Once older gentleman, Mike, was walking down the street a little inebriated. He could still hold a conversation after I gave him a gospel tract. He remained by my side as I was handing out tracts. The rest was the Lord work. It is hard to hold a conversation with a man having one to many drinks. Yet, I knew this was an opportunity for this man to remain in one place and not get himself into any trouble. I shared a quick testimony of my life before Christ and after Christ. He told me he was saved and could quote scripture(albeit out of context). His conversations were not completely coherent due to the alcoholic intake. Yet, he still needed a listening ear and the love of Jesus displayed to him. On the tracts I give out, I stamp my website on an available area on the tract. This is to help for any potential follow-up a person may have about spiritual issues if they do not have a church home or need a little more one on one before going to a church. I just pray that Mike does not lose the tract and starts seeking satisfaction in the Jesus rather than a bottle of beer. Several others throughout the evening accepted a gospel tract. A few rejected or threw down the tract after taking a tract. Yet, I am just being used by the Lord to plant a seed and what happens afterward is up to the Lord.